Wayne's Workshop – Page 4 – A site that covers many topics, but tends to focus on Apple. March 8th is set as International Women’s Day, but Apple is celebrating the entire month of March. The first way that Apple will be doing this on the App Store by having the “App of the Day” highlighting an app founded, developed or led by a woman. 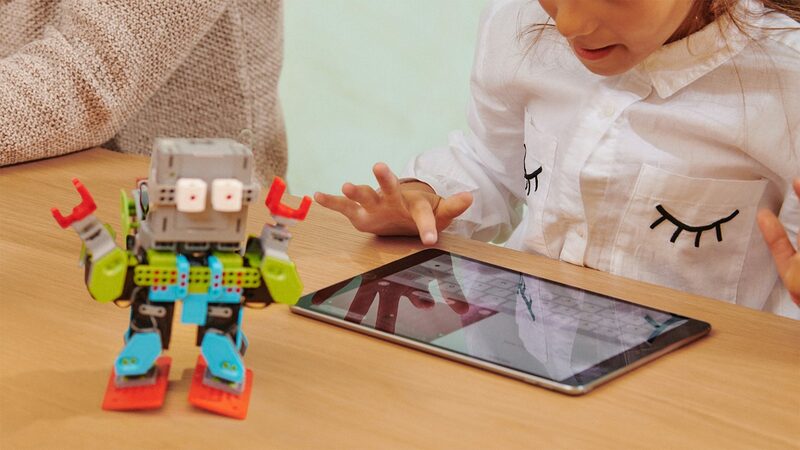 In addition to working with Girls Who Code, Apple will also be holding over 60 sessions within their own stores. These session are all in a “Made By Women” series. Some of these sessions will be led by artists, musicians, photographers, app developers, scientists and entrepreneurs. 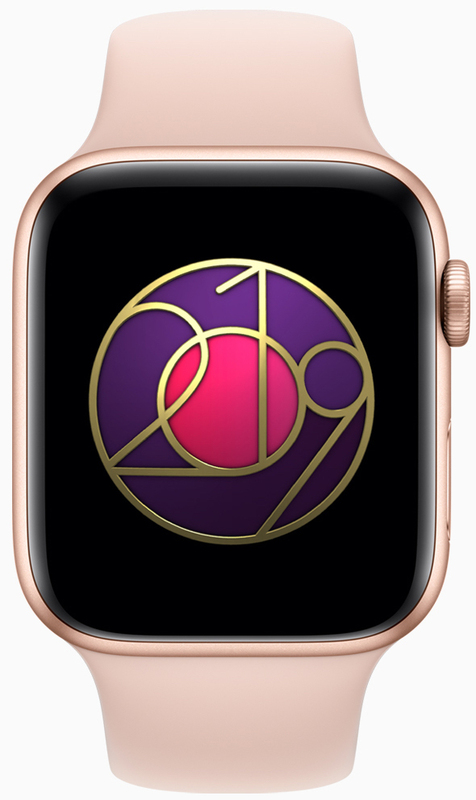 Specifically for International’s Women’s Day, Apple will have an exclusive Activity badge, with accompanying stickers, by performing a walk, run, or wheelchair exercise of a mile or more on March 8th. If you have been paying attention at all, it should be no surprise that there is a disproportionate number of males in technology. Hopefully with Apple highlighting women throughout the entire month of March, it may inspire some other women to get into technology. When Apple unveiled a new product in September of 2016 alongside the iPhone 7 and iPhone 7 Plus, it was something that users were not necessarily expecting. The product was the AirPods. During the announcement Apple let us know that there was some very custom silicon in the earbuds. This chip was a wireless chip that they dubbed the “W1”. The W1 chip is an Apple designed chip that is specifically for being able to quickly pair with any iOS or macOS Sierra device. The W1 chip also enables is the syncing of the pairing information between all of the devices using the same iCloud account. The synchronization with iCloud is designed to allow your devices to automatically switch, without having to go through the tedious, “un-pair”, “re-pair” dance that is typical of Bluetooth enabled devices. Apple has made this entirely seamless when switching between iOS devices. And it is somewhat seamless on the Mac as well. 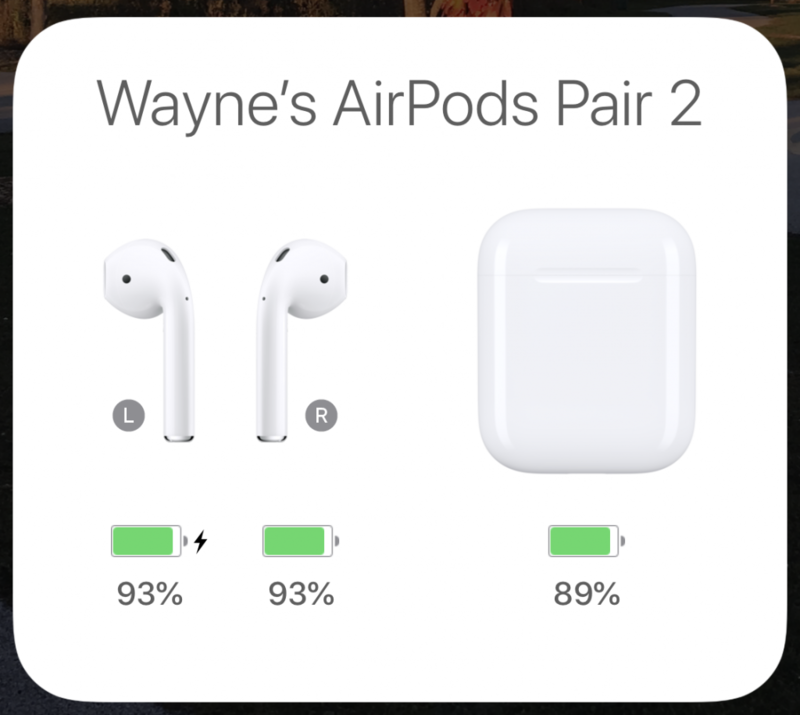 However, unlike iOS there is no nice interface on the Mac for connecting to the AirPods. 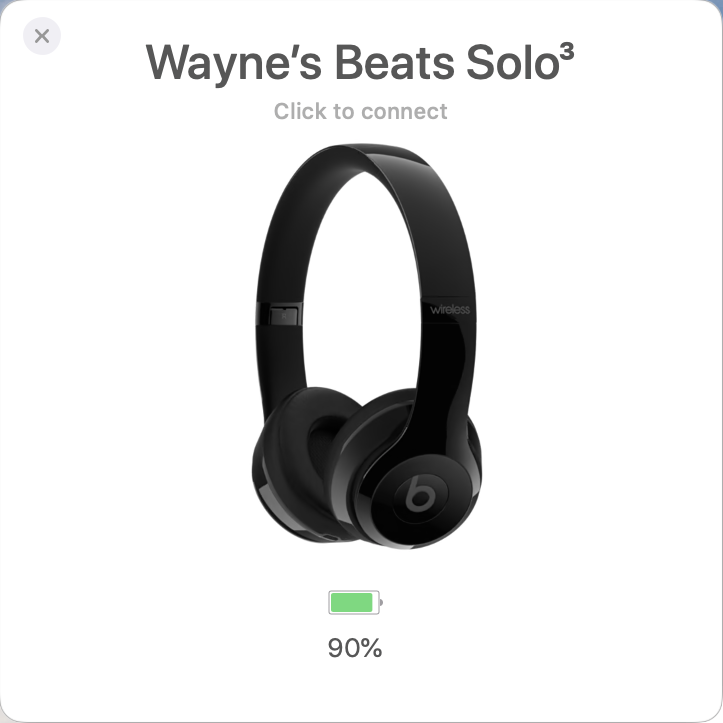 In order to connect to your AirPods, or Beats Solo 3 Wireless headphones, you have to select the headphones either within an app or from the Bluetooth menu. This is where AirBuddy can come in handy and makes things a bit easier. There are some requirements to be able to use AirBuddy. These include a Mac running macOS Mojave, and signed into the same iCloud account that your AirPods or Beats Solo 3s are on. The second requirement is that you will need a Mac that supports Bluetooth Low Energy, also known as BTLE. If your Mac supports Handoff and continuity it is quite likely that it will support AirBuddy. As with any good Mac app there are a few things that you can tweak. There are only two options. These are “Enable for AirPods” and “Enable for other W1 headsets”. By default “Enable for AirPods” is checked and “Enable for other W1 headsets” is unchecked. This is because most users of the app have AirPods, but may not have a pair of Beats Solo 3, or newer headphones. There are different interaction methods on the Mac, including via the Today section of the Notification Center. 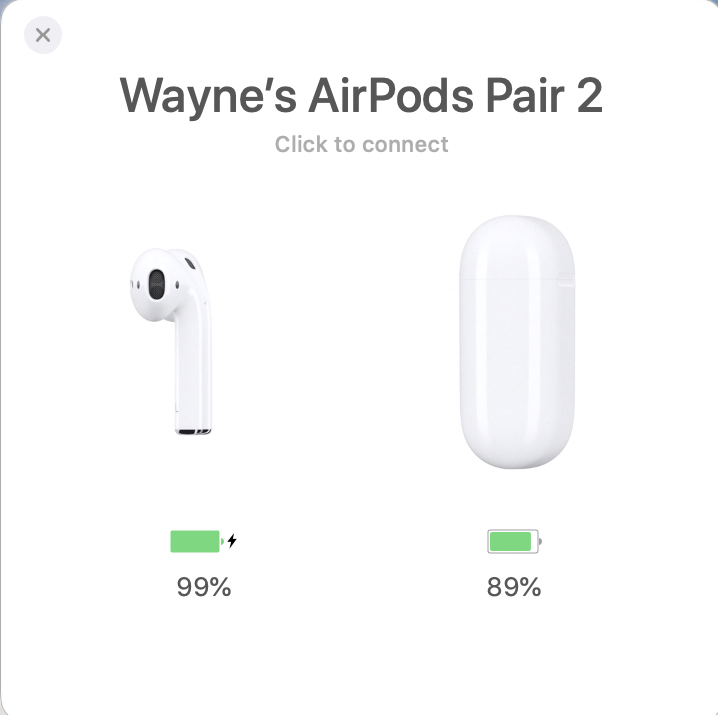 With the Today Widget enabled you can not only view the battery levels for all of the bluetooth connected devices, but you can also click on a device that you want to connect and it should connect to your Mac. When I bought the app, I paid more than the minimum. This was for two reasons. The first is to support an indie developer and the second is because any native Mac app that is produced brings even more to the ecosystem. You can purchase AirBuddy at Gumroad.com starting at $5.00. AirBuddy is an app that cannot live on the Mac App Store. This is because it uses some system frameworks that will not allow it to be in the store. Even though it is a side project for Mr. Rambo, he does intend to provide meaningful updates and bug fixes, as time permits. 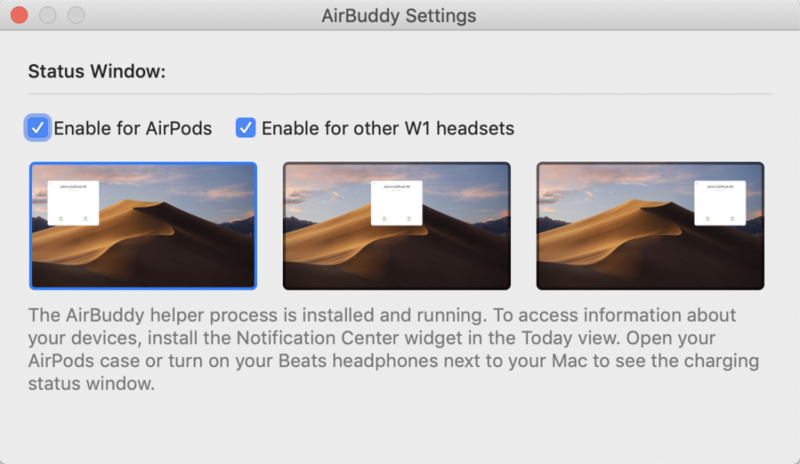 If you use any W1 enabled headphones on your Mac AirBuddy can help make things easier. While it is a minimalist application, it does what you expect an all in a nice clean interface. AirBuddy is worth the entry fee, whatever you decide that fee is. There are a few possible reasons for this. The first is, as the email states, to help secure developer accounts. By enabling the two-factor authentication, particularly for Certificates, Identifiers, and Profiles cannot be added by unauthorized users. This will have some downsides though. By requiring two-factor authentication, only ten devices will be able to receive the two factor authentication codes. For most individual users, this will not be a problem. Five of these trusted devices can be Macs and five of these can be iOS devices. I contacted Apple Support to verify the number, and it is indeed ten trusted devices that can be associated with an Apple ID. For larger development groups who may need to allow more than one user to login to the Certificates, you will likely need add a user who has access to the Developer Resources. 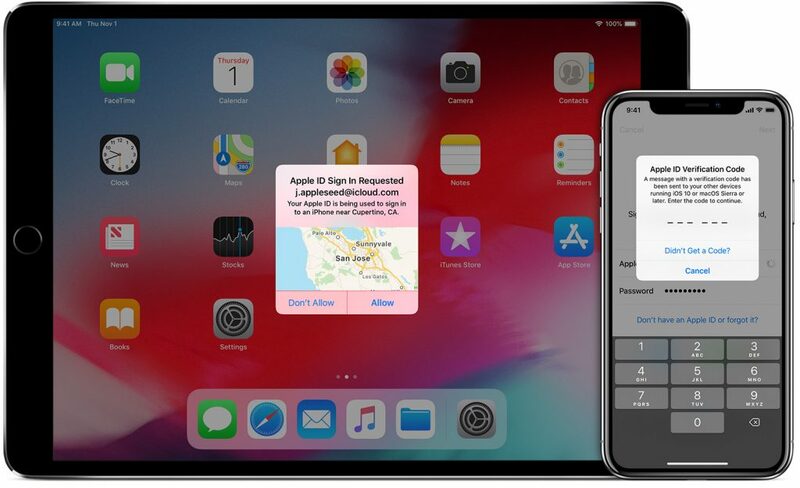 If you have not already enabled two-factor authentication on your Apple Developer account, you will want to review the two-factor authentication support page to be sure that you have a way to recover your account, if needed. When you think of February it is possible that you might think of hearts. To coincide with this February is also known as Heart Month. One of the areas where Apple has set a focus on for the Apple Watch is health and fitness and in particular heart health. There are two ways that Apple is celebrating Heart Month in two different ways. The first is with the Apple Watch and the other is with Today at Apple classes. Last February Apple offered a challenge for Apple Watch Activity Challenge. You were able to earn this badge by closing your exercise ring, which is 30 minutes, each day for seven days in a row. This ran from February 8th to February 14th. 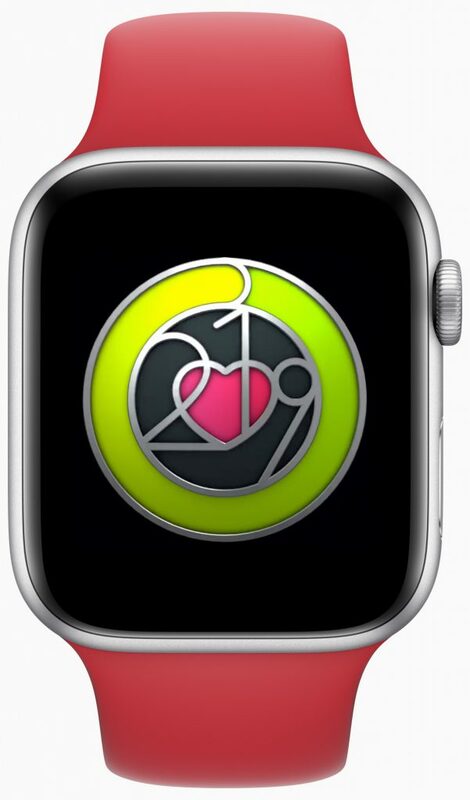 This year Apple will be offering another Apple Watch Activity Challenge. It is the same challenge and runs for the same time frame, February 8th to the 14th. If you complete the challenge you will get a special badge in the Activity app. Along with the badge you will also get some stickers for Messages. In order to receive the Activity Challenge and possibly get the stickers, you will need to be running at least iOS 12.1.3 on your iPhone and watchOS 5.1.3 on your Apple Watch. Besides the Apple Watch activity challenge with its badge and stickers. Apple will be hosting three different “Heart Health with Apple sessions at three different stores across the United States. It is not surprise that Apple is promoting health, given that one of the Apple Watch is fitness. Regardless, it is good to see Apple hosting sessions at their stores to promote heart health. Today Apple has announced that Deidre O’Brien has been named Senior Vice President of Retail + People. O’Brien has taken over for Angela Ahrendts joined Apple in early 2014. In that time she has been in charge of Apple’s Retail Stores. Angela Ahrendts plans to depart Apple in April for new personal and professional pursuits. Deidre O’Brien’s role has been expanded. Her previous role was Vice President of People, and she will be continuing her existing role as well as taking over Retail. 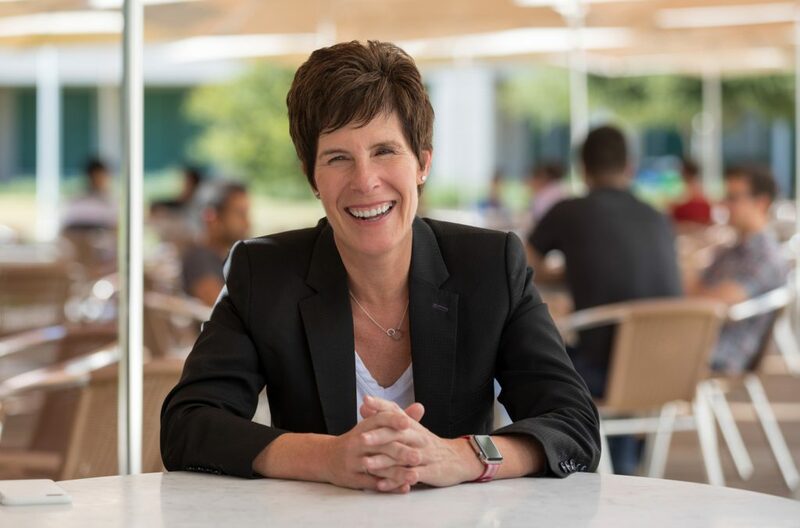 Deirdre will bring her three decades of Apple experience to lead the company’s global retail reach, focused on the connection between the customer and the people and processes that serve them. She will continue to lead the People team, overseeing all People-related functions, including talent development and Apple University, recruiting, employee relations and experience, business partnership, benefits, compensation, and inclusion and diversity. There are two things that I want to highlight. First, it is good to see Apple promoting from within. Additionally, it is definitely a plus to see that the person promoted is a woman. The latter is good to see because the ratio of men to women in senior positions within the technology sector is too often too high.